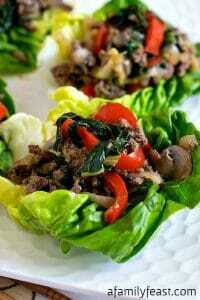 A healthy and delicious way to eat more veggies! 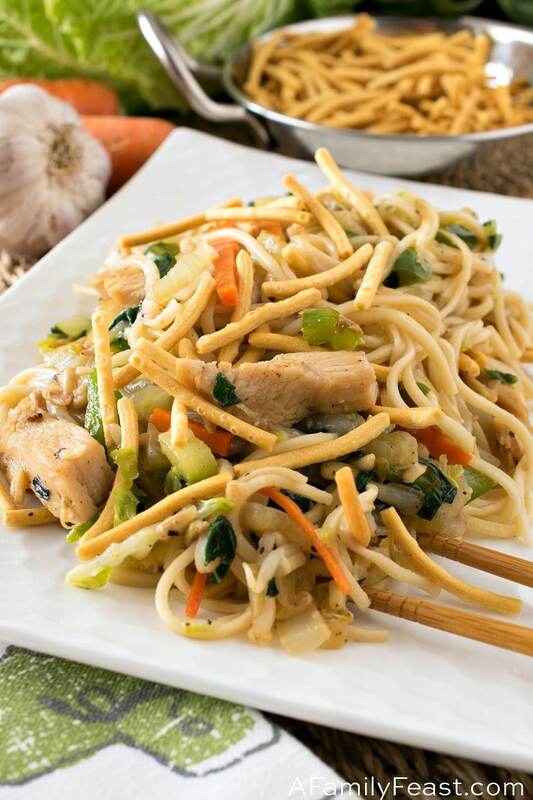 Healthier Chicken Chow Mein has tender strips of chicken and lots of healthy vegetables in a flavorful sauce, all tossed with chow mein noodles. 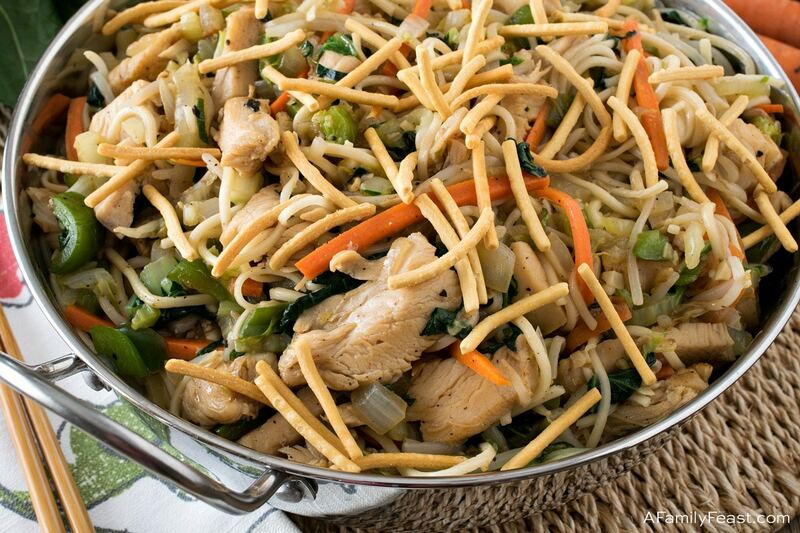 A great stir-fry meal—like this Healthier Chicken Chow Mein—has so much going for it! 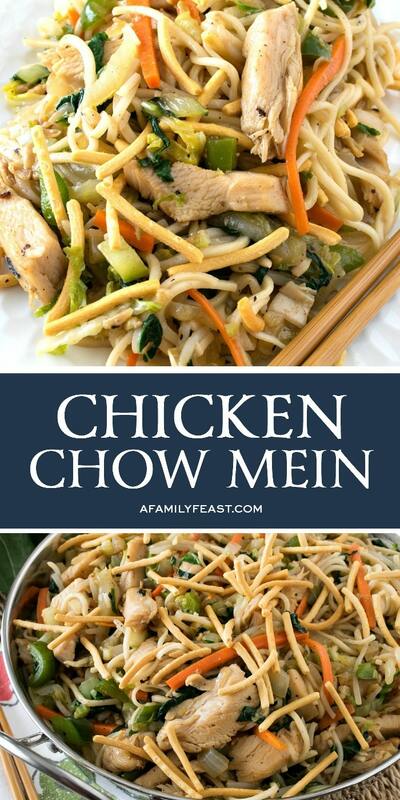 First of all, this Healthier Chicken Chow Mein is absolutely delicious. Strips of boneless, skinless chicken breasts are combined in a delicious sauce with lots of vegetables. 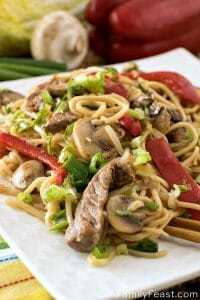 A sprinkle of crispy noodles on top adds crunch and more flavor. 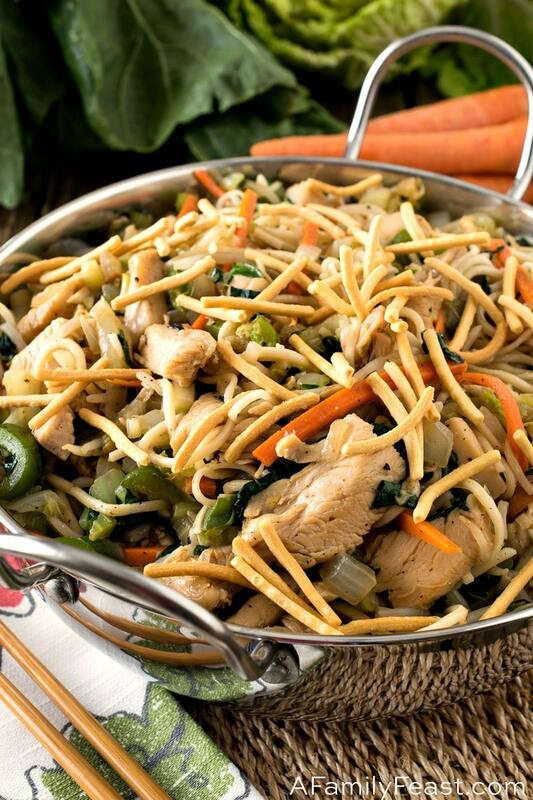 As you can tell by the recipe title, this is a Healthier Chicken Chow Mein. 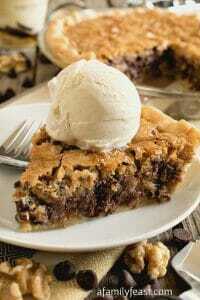 In fact, it’s a recipe we adapted from an old Weight Watchers cookbook we own. We made some changes, mostly increasing the amount and types of vegetables in the dish, plus a few tweaks to the sauce. 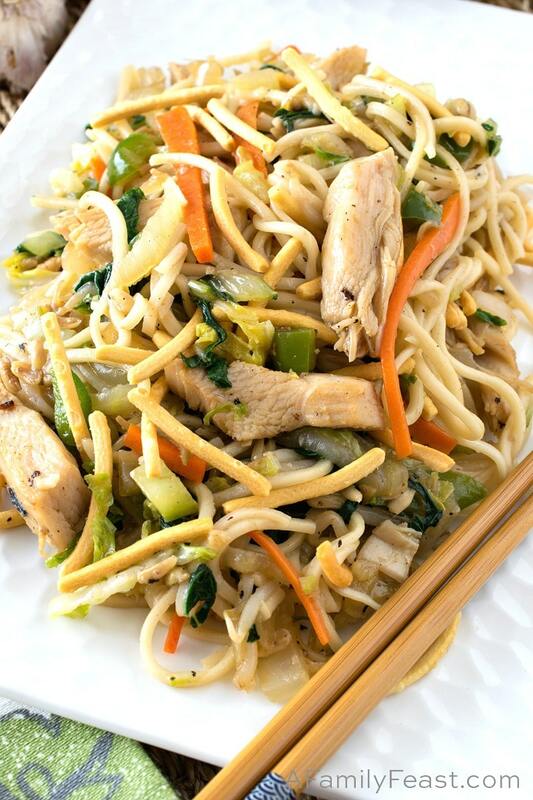 This Healthier Chicken Chow Mein is a filling meal-in-one. 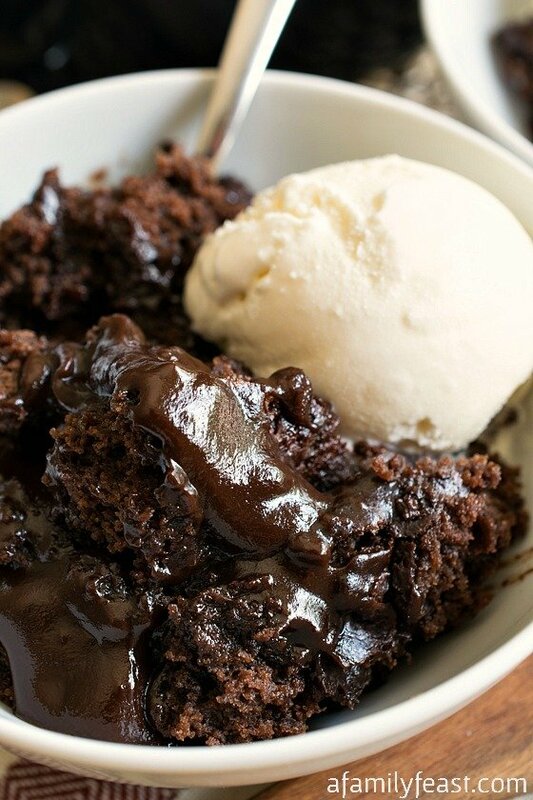 Plus it makes a generous amount, so you can pack up leftovers for another meal (or two)! 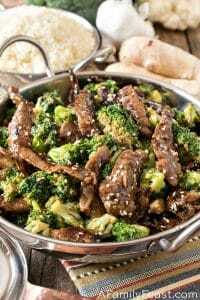 Finally, it is quick and easy to make—in fact, the most time-consuming part about this recipe is chopping the vegetables! 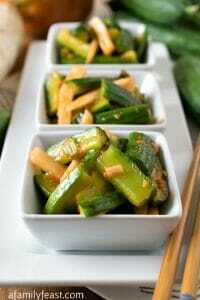 But you can do all of that chopping in advance, then cook up the entire dish in about twenty minutes. 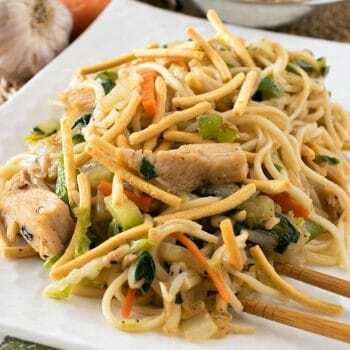 Chow Mein is the English version of the words chāu-mèing which translates to “stir-fried noodles” in Chinese. At most American Chinese restaurants, chow mein is most commonly made with chicken, stir-fried noodles, celery and onions. 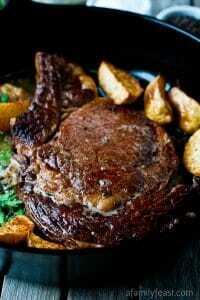 You can swap in other meats or seafood if you prefer, such as beef, pork, or shrimp. 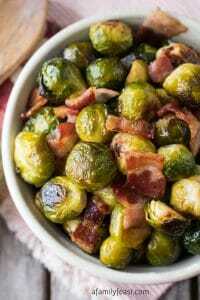 Or, leave out the chicken and make this a vegetarian meal. 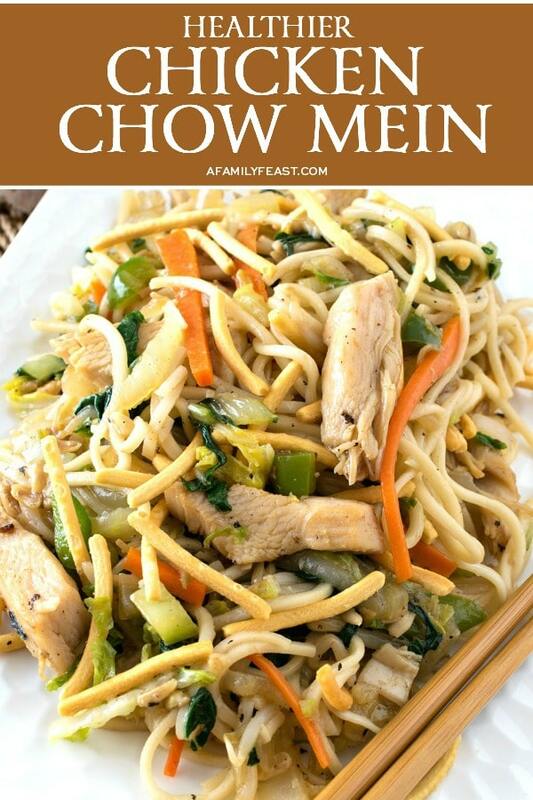 Either way, this Healthier Chicken Chow Mein is really delicious and a meal the entire family will enjoy!